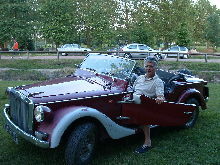 Italian tuning firm, Siata, begun modifying and up-rating Fiat cars in 1926. 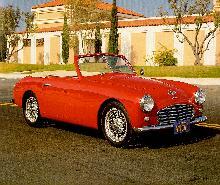 By 1949 the company had designed its very own car, the Amica. 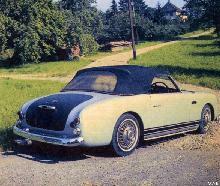 In 1968 it launched a new small sports model based on Fiat 850 components, the Spring. 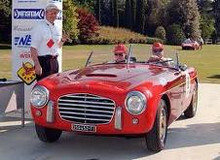 The Siata Spring remained in production until 1975 by which point the company name had changed to ORSA.